I have recently bought an Amazon Echo Dot 2 and I want to use it with Spotify to play music with my Amazon Echo Dot 2. The problem is that I am not from a country where Spotify lets you create an account, because of this basically you can’t have a premium account and even if you manage to create a Spotify account with some VPN browser extension you will not be able to benefit from the premium features because the payment it would be checked ( PayPal or Credit Card) to see your country. In this article I would present you all the steps and what I used to have the premium Spotify account in Romania a country where the service is not available. 1. Install a VPN extension on your browser. First you would want to create a basic account maybe to test some of the stuff and then move to the premium. 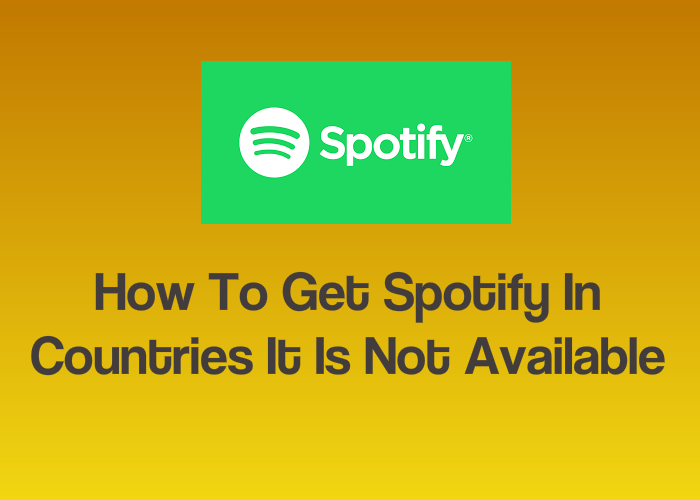 To do this Spotify needs to see an IP from an allowed country. You need to install a VPN extension like Hola or DOTVPN and choose US or UK. When you create the account choose an address from that country. After you have the account ready and transfer money into it, you’ll have access to the details. Now if you want to use especially US you will need to create an extra PayPall account linked to this credit card with US details for PayPal. You have your VPN started, the credit card created now you can go for the premium account. I have choose not to create a PayPal account and use directly the credit card, it would go to Malta as from there Spotify recognize the credit card Country. I have the account for 3 weeks now and I have no problem yet with it.